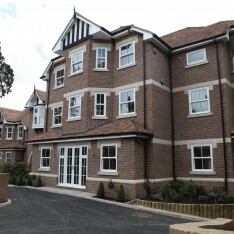 Heron’s Court is situated in the much sought after town of Radlett, set in the beautiful Hertfordshire countryside. This highly desirable residential location boasts tree-lined avenues and open country, yet Central London is only miles away. This superb scheme comprises twelve spacious two and three bedroom apartments, including two duplexes, many with balconies or patios and all with secure underground car parking. Each has been carefully designed to create a light and modern living space and is finished to the highest specification, from the designed kitchens and bathrooms to the landscaped communal gardens. 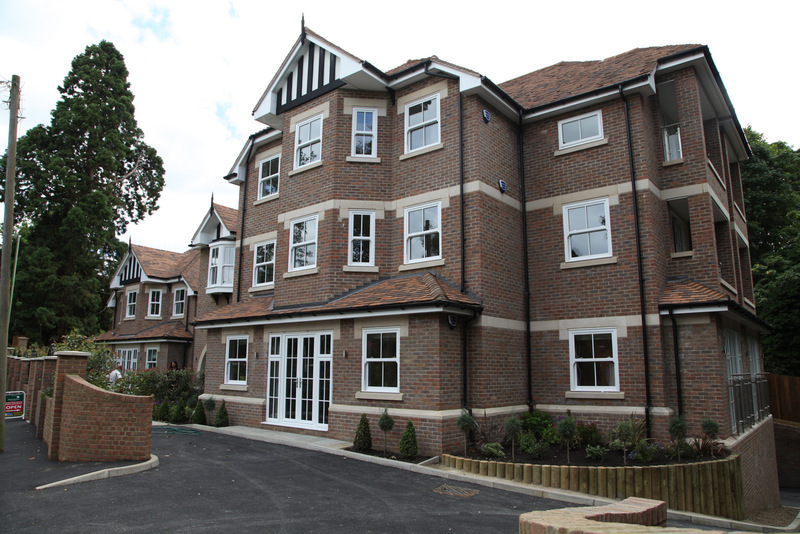 At Heron’s Court, we are creating apartments with an attention to detail that is second to none.